In Sanskrit, it is called Amalaki or Dhartriphala. It belongs to the family Euphorbiecae and its Botanical name is Emblica officinalis. 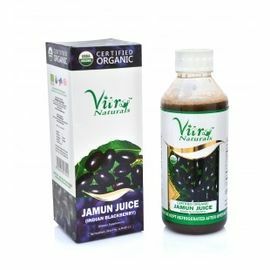 We are an organization that is known as a distinguished formulator of Amla juice. 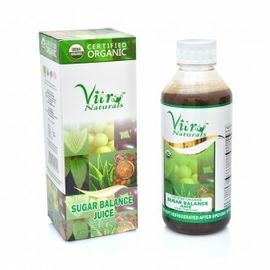 Amla is one of the oldest natural herbs, which is gifted us by nature.Amla is enriched with vitamin C which is important for human beings. * Without artificial colors and flavors. 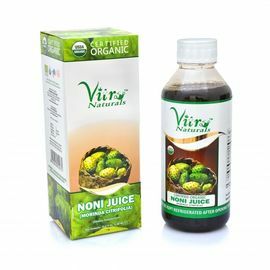 * Processed from full mature Amla fruits. * Packed in food grade container under hygienic condition. Using DM water for washing the fruits. Manufactured in fully air-conditioned processing unit which has Modern State-of-the-art manufacturing facility. 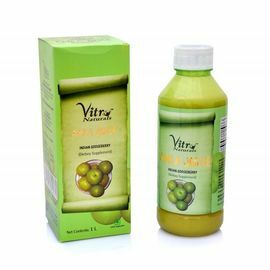 Our Amla juice is process under strict surveillance of our quality control unit members to avoid any kind of unhygienic tampering to our product. * Dosage: 30 ml. twice a day before food. In Sanskrit, it is called Amalaki or Dhartriphala. It belongs to the family Euphorbiecae and its Botanical name is Emblica officinalis. We are an organization that is known as a distinguished formulator of Amla juice. 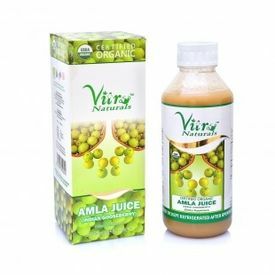 Amla is one of the oldest natural herbs, which is gifted us by nature.Amla is enriched with vitamin C which is important for human beings. Features:- * No added sugar. * Without artificial colors and flavors. 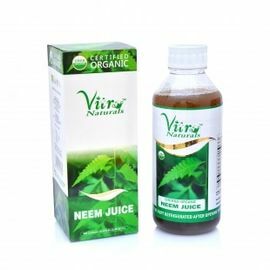 * Processed from full mature Amla fruits. * Packed in food grade container under hygienic condition. Using DM water for washing the fruits. Manufactured in fully air-conditioned processing unit which has Modern State-of-the-art manufacturing facility. Our Amla juice is process under strict surveillance of our quality control unit members to avoid any kind of unhygienic tampering to our product. * Dosage: 30 ml. twice a day before food. 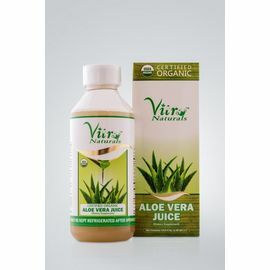 * Packing Size: 1000ml Since this is natural product may vary in color and consistency. It will ot affect the quality of the product.